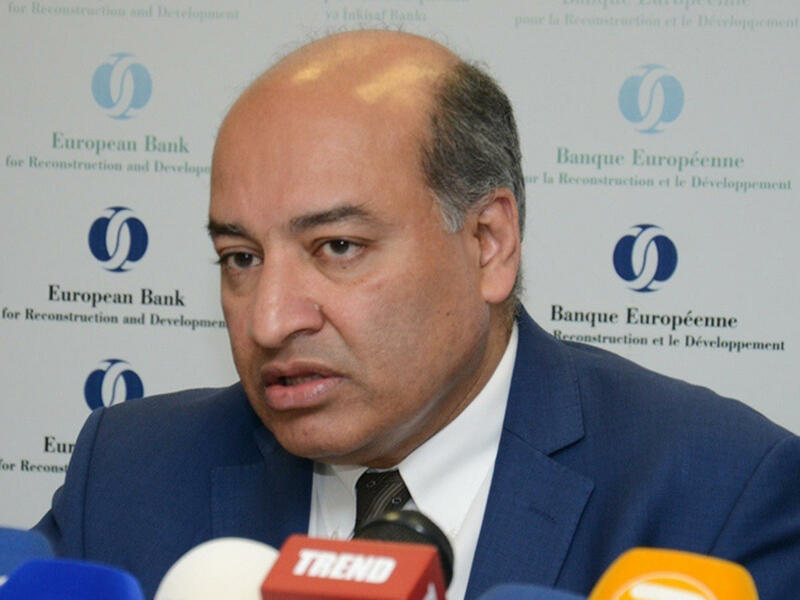 President of the European Bank for Reconstruction and Development (EBRD) Suma Chakrabarti will pay a visit to Azerbaijan on September 7-8. "This visit underscores the EBRD's commitment to further strengthening and diversifying the economy to support Azerbaijani citizens,” the EBRD head office told Trend on September 5. The EBRD has invested in many small, non-energy projects for the private sector, each of which has a positive impact, for example, helping to build small or medium-sized enterprises or improve their skills. The EBRD is an international financial institution founded in 1991. As a multilateral developmental investment bank, the EBRD uses investment as a tool to build market economies. The Bank was established to support countries of the former Eastern Bloc in the process of establishing their private sectors. To that end, it offers "project financing" for banks, industries and businesses, for new ventures or existing companies. The EBRD has allocated more than €3 billion to Azerbaijan for implementation of 160 projects since 1992. One of the main tasks of the EBRD is to ensure stable development of Azerbaijan's non-oil sector by investing in small and medium-sized private enterprises. One of the main priorities of the EBRD in Azerbaijan for 2017 is support the local corporates with direct financing. The EBRD continues to pursue investments in energy projects, especially where there is a gap to improve efficiency and energy security. The energy sector investments account for over 40 percent of the Bank’s portfolio, followed by 40 percent into infrastructure development. The rest account for financial, manufacturing and services sectors jointly.